Inspired by a time when real ingredients were the only option. Choose whether you would like to get started with your own subscription or buy the membership for a friend as a gift. You have the option of purchasing a single month and go month-to-month after that or saving money by buying 3, 6 or 12 month subscriptions. 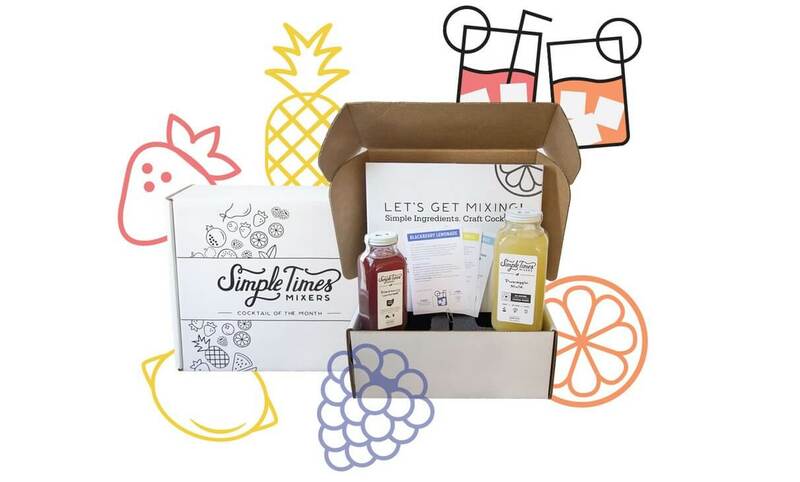 Your package will be shipped out on the 5th of every month and you will be sipping the freshest seasonal cocktails right in your own home! Look at that, you just became a bartender. Every month we'll send you a new fresh cocktail experience to share! Join the 100% All-Natural Club, and enjoy cocktails all month long. All of our products are pasteurized for your safety, which means that you can reseal the mixers, pop them in the fridge and continue enjoying them without any waste or worry.